Energy suppliers offer many different methods for you to be able to pay for your energy, depending on your circumstances and what would be best for you. However, you should know about all the different types of payment methods in case your situation changes. Sometimes, you might need a different method at different times. 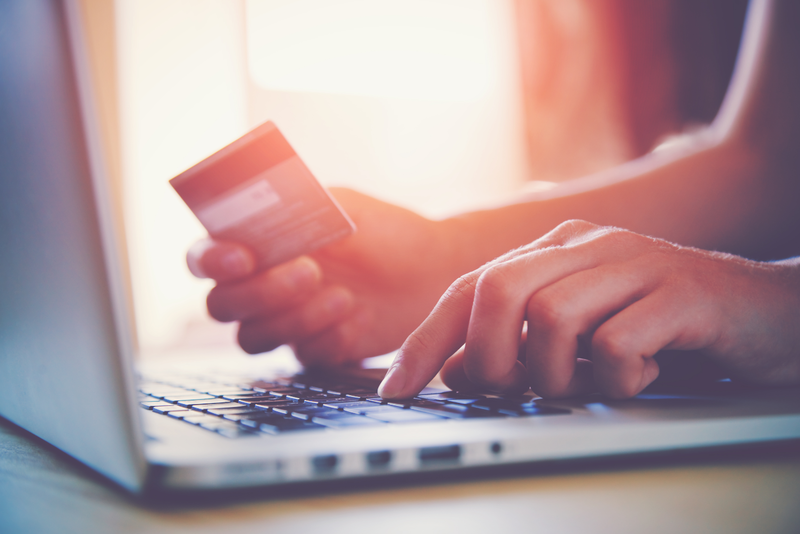 This guide will tell you everything you need to know about payment methods for your energy bills, including what they are and what they are best for. First, let’s go over the most popular form of payment method; fixed monthly direct charge. Why is this the most popular form of payment? Because with it, you pay for your bills automatically which can help regarding avoiding forgetting paying for your power. Reports state that approximately 8/10 people think that paying by direct debit worked well for them, which makes it one of the most popular payment methods. A fixed monthly payment means that it’s the same each month, which can help with budgeting. On the other hand, it is possible to have a monthly direct debit that has a variable cost. Variable monthly direct debits mean that in winter, your prices will likely increase due to the more energy you’ll need to use. In summer, these prices will probably decrease as you will need to use less electricity and gas. This means that you might find it a bit harder to budget as the prices won’t be transparent until you receive your bill. You also need to keep in mind that if you can’t make these unpredictable monthly payments, you might incur some bank charges or your payment might be refused completely. Quarterly direct debit means that your energy company will bill you for the last three months of your power, so this will be three times the amount you would have paid for one month. This could be very useful as it gives you the opportunity to save up for these more expensive quarterly payments, and it will mean that you have a bit more cash flow for those another couple of months. One of the main cons to paying by quarterly direct debit is that your payment is going to be far larger as you’ll be paying for three months of electricity and gas. Some suppliers might offer you a discount for paying by quarterly direct debit, but the discount you receive won’t be as much as the one you could get by paying by fixed monthly direct debit. Your bills might be more expensive in winter than in summer, so you’ll have to keep this in mind to avoid not being able to pay for your power. This can usually be paid by either debit card, credit card, cash or cheque, making it more flexible regarding payment methods than others. You can pay cash payments at the bank or Post Office. You can make cheque payments at the Post Office or by post. If you always pay for your energy on time, you may be eligible for a discount. Keep in mind that this discount won’t be as much as it could be when paying by direct debit. When you pay on receipt of your bill, you’ll have a lot more control of your payments, but you also need to keep track of your budgeting if you are paying by cash or cheque. If you run out, your power will shut off unless you are with a supplier that offers emergency credit. A top up of £10 would only last four days, assuming that you use the average of around £2.44 a day. This is why forced prepayment tariffs are meant to be a last resort, as they are far more expensive than the fixed or variable rate tariffs from the same company. A payment card spreads the cost of your energy by allowing you to make flexible payments every weekly, fortnightly or monthly. You can top up cards at a PayPoint or a Post Office. This gives you more opportunity to control your finances as you get to choose when you pay instead of automatic payments. The main con for payment cards is that you have to physically go and top up at a PayPoint or Post Office. You also can’t make any payments online as you could do with other payment methods. You also won’t be offered any discounts, which is for those who pay by monthly direct debit or manage their accounts and correspondence online. This makes it far more convenient for customers to do things such as submit meter readings and book boiler services. The Apple app store or Google Play allows you also to see how other customers have found your supplier’s app before you download it. If you receive certain benefits and you’re in debt, you may be eligible for something called fuel direct. This is a government scheme that is known as ‘third party deductions’, and enables you to repay your debt by using your benefits. Fuel direct help you repay your debt, and it will be easier for you to budget. You can apply for fuel direct by going to the JobCentre Plus. In certain circumstances, you may be able to use fuel direct to pay your energy bills as well, not just your debt. However, this will stop once you have paid off your debt.